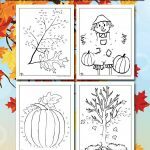 November is here and fall is in full swing! 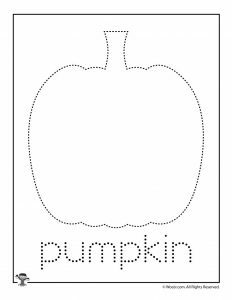 I prefer the holiday season to start AFTER Thanksgiving, thankyouverymuch, so we’re still focused on the loveliness that is autumn. 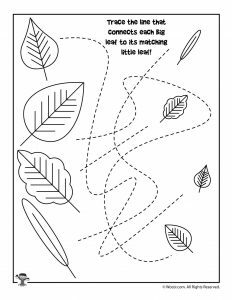 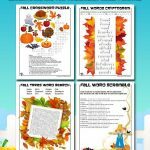 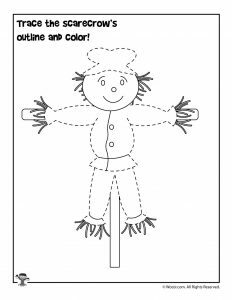 Here are 12 brand new printable fall preschool worksheets for children as young as 3. 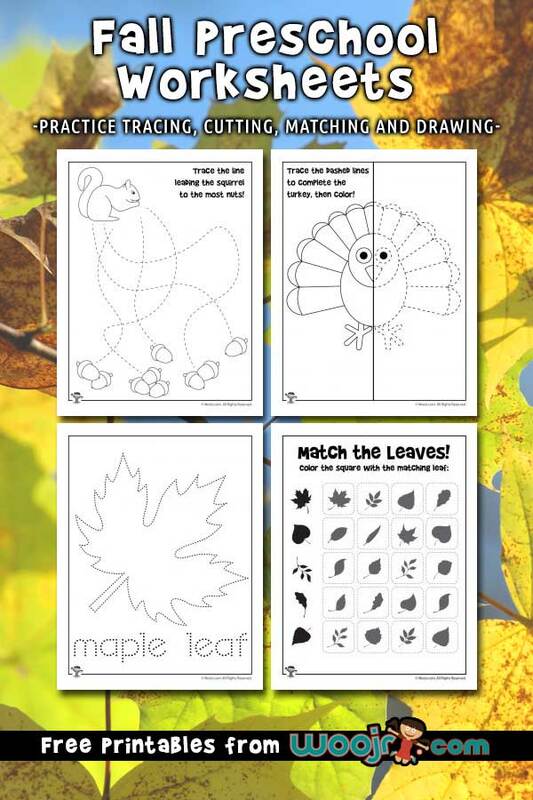 Kids get to develop their fine motor skills by tracing and scissors practice. 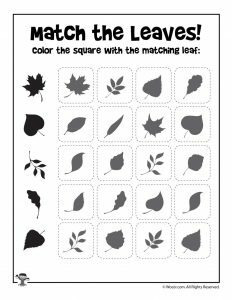 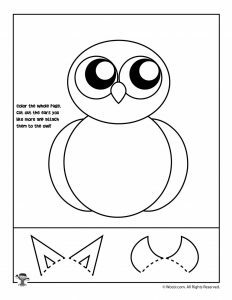 Also included are several worksheets to teach shape recognition through matching with variations that will teach attention to detail. 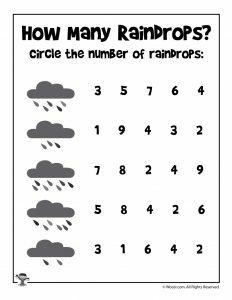 We have a super simple counting worksheet (inspired by the rain clouds and dreary weather outside today!). 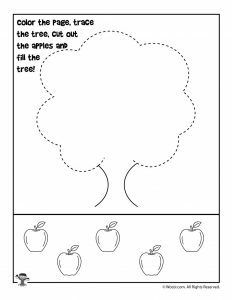 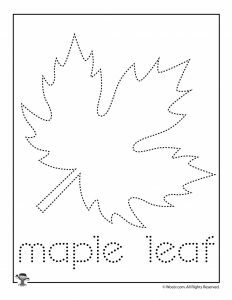 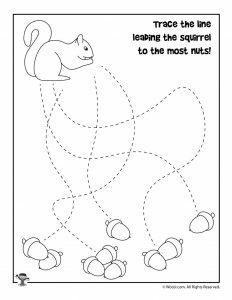 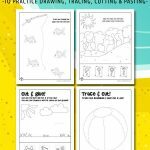 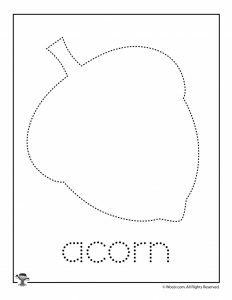 And we also have some easy and simple letter tracing worksheets. 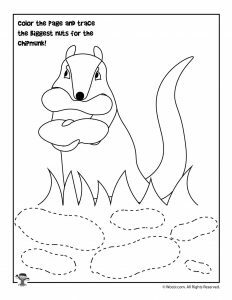 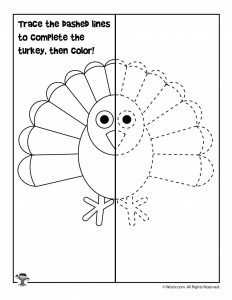 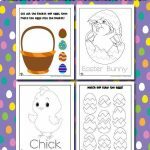 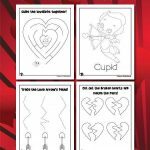 Of course all of these printables will make great coloring activities, too! 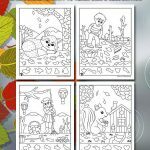 If you like these, check out our Fall Dot To Dots or our Fall Hidden Pictures!